Grimm just wrapped up its fifth season on NBC, and the people behind the series are already hard at work on season six. In fact, the star of the series offered TV Line a small teaser for season six. A premiere date for season six of Grimm has not yet been set, but the series will retain its Friday night time slot next season. Are you excited for season six of Grimm? Tell us what you think. My husband and I love the Grimm, we look forward to watching it on Friday night to see what kind of creature they will have on the show. We love all the cast and when Bud is on there, because he is so funny. Why does the show have to be canceled, it is as good as it was when it started. Please try to keep the show on. that sounds like a great idea, DG, directing, he knows the show better than the writers of the show.!! maybe he can turn bad writing into good action.?? One of the best shows that keep you wanting more! keep it going in the direction that season 5 ended, and stop the wesen of the week BS. 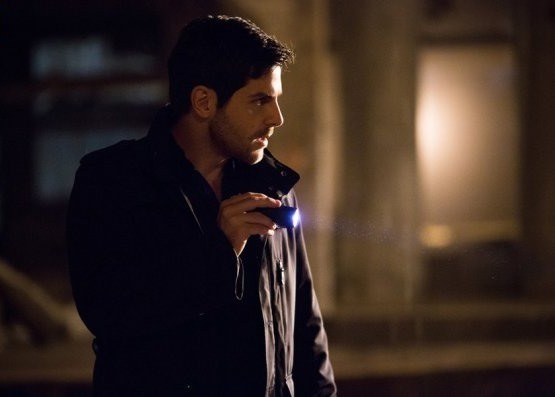 the writers have open plots, starting from season 1, that were not finish, i believe season 5 was a cheap attempt to see how stupid, grimm fans were., my opinion only.!! i did like the last 2 episodes lots.!! I think DG will do a great job in the directors seat.